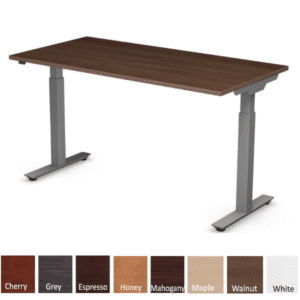 Avoid the harmful long-term effects of too much time sitting! 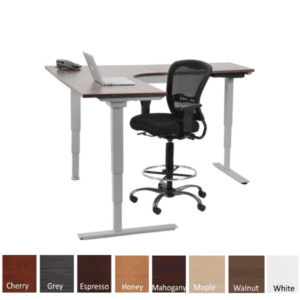 Health authorities recommend changing posture from sitting to standing position throughout the day to avoid the harmful long-term effects of too much sitting. 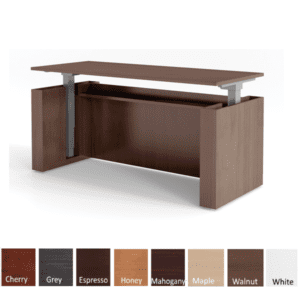 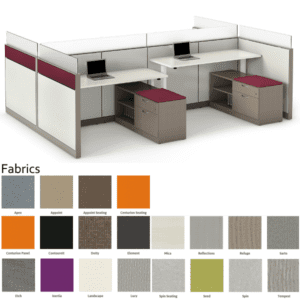 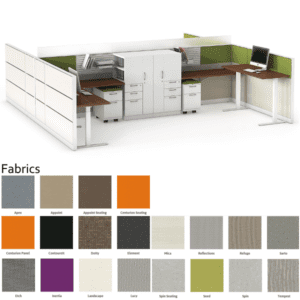 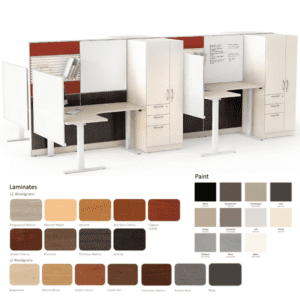 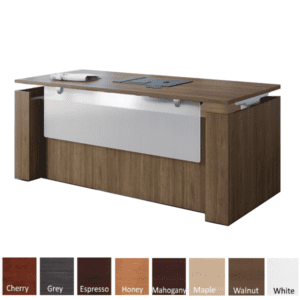 Our standing height desks come in several sizes and most have a wide array of color finishes. 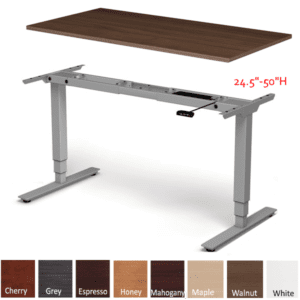 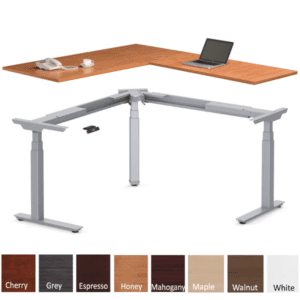 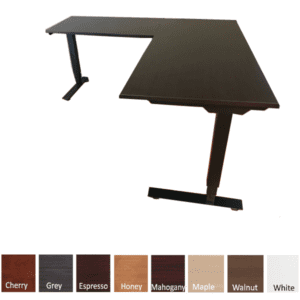 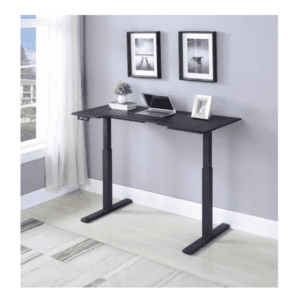 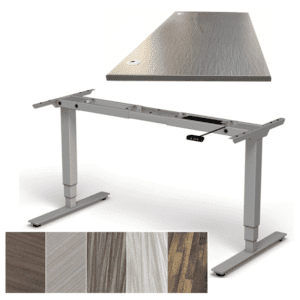 Choose from several widths and motors on electric standing desks. 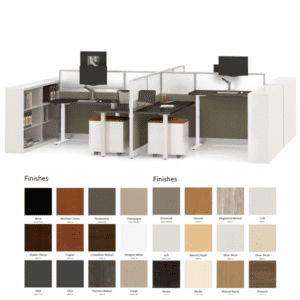 Custom surface tops are available in many aftermarket colors and shapes. 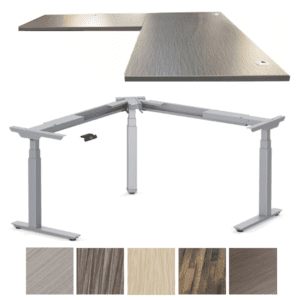 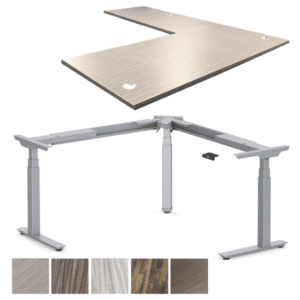 Equip your uplift desk with wire managers, mobile storage, monitor arms, privacy screens and modesty panels in our desk accessories section.